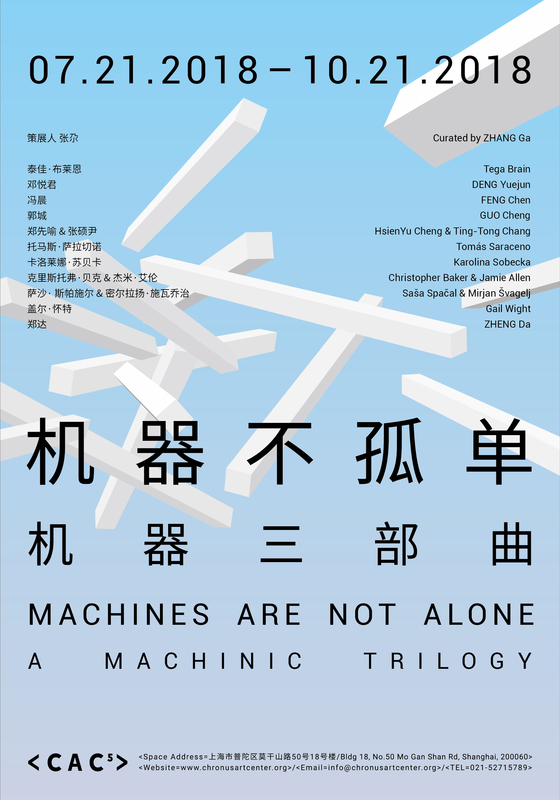 Chronus Art Center (CAC) is pleased to present the group exhibition Machines Are Not Alone: A Machinic Trilogy. The world is machinic: not only does its function depend on a network of machines but also the land, river, mountains, trees and animals, humans included, are machines of some sort when seen from an operational point of view or an abstract sense of the word because they are systems of interconnected biospheres, neural synapses, motor-sensor coordinates, psychosomatic attributes, social relationships and technical milieus imbricated and intertwined, transversal and reciprocal as intricate as the relationship between humans and thoughts, knowledge and freedom. 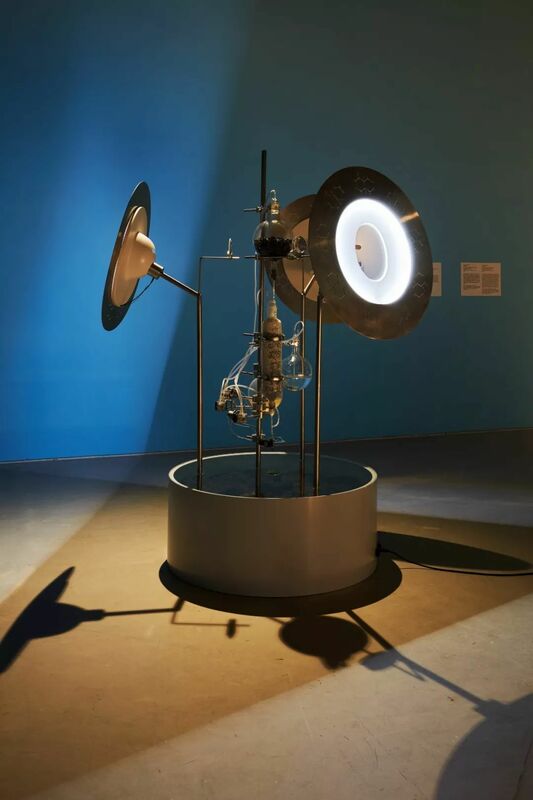 Far from a mechanistic vision of dualism, this worldview of machines, apparatuses and devices is one that envisages a unity which endorses giving everything its due place as equally significant and worthy of respect and care. The exhibition Machines Are Not Alone shows that the machinic ecology is as mechanological as organological of the co-individuation of human organs, technical organs and social organization, therefore machines are not alone in that they all work, operate and function with other machines, whether of their phylum or of other orders. Machines Are Not Alone also implicitly unveils a simple but evident theorem that all that is interdependent can only be tended to as such, so that a symbiosis of Heideggerian fourfold of the Earth, Sky, Mortals and the Divinities may through machinic mediation, come to a true realization. 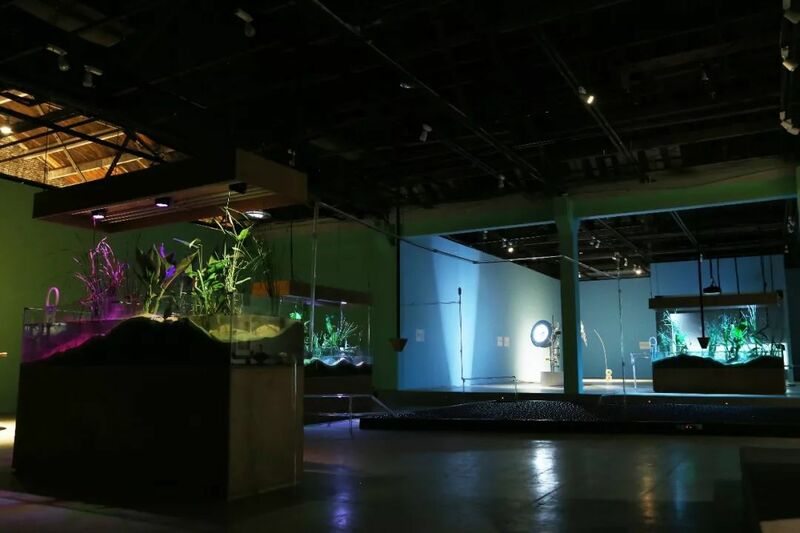 The exhibition is fitted with sky machines, earth machines, and many other geoengineering and emotive devices and apparatuses, moved by transportation machines and custom machines and activated by exhibition machines, workshop machines and audience and participation machines. 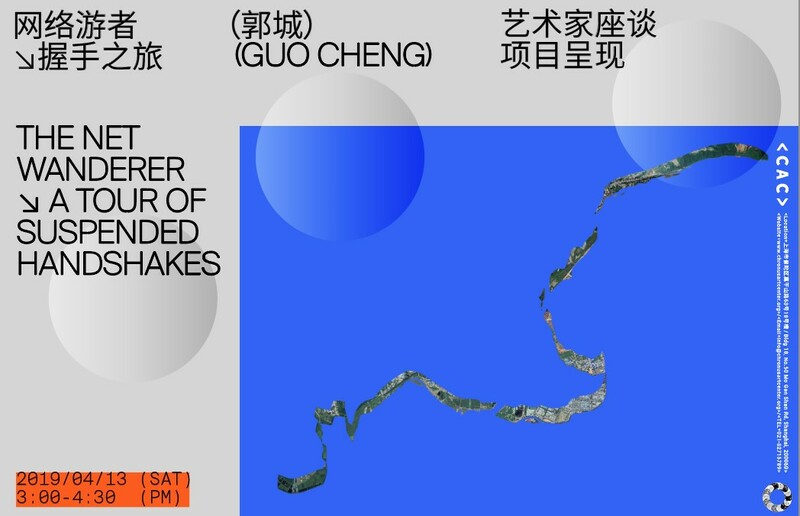 Taiwanese artists HsienYu Cheng and Ting-Tong Chang create a bio-electronic device Secondlife-Habitat to play a humorous game of dilemmas with audiences that conveys their basic outlook —— life should not be “differentiated by proportion, scale, and form.” Another collaborative group, Slovenian artist Saša Spačal and scientist Mirjan Švagelj, hints on the disruption caused by human's inherent non-selective pharmacological spuriousness with their installation Meta_bolus by exposing two connected metabolic processes that take place in nature and the artificial extraction of antibiotics. 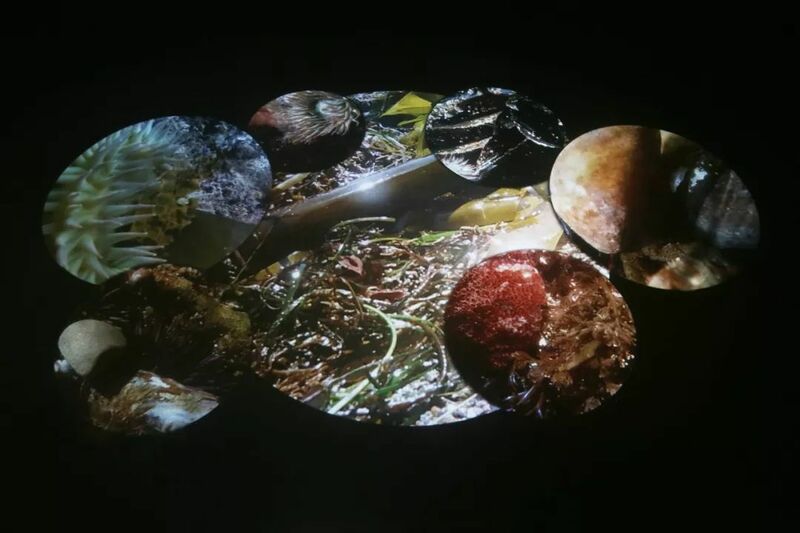 In the video installation Pool, American media artist Gail Wight unveils the miniature worlds under the tide pools of Salt Point State Park in northern California. 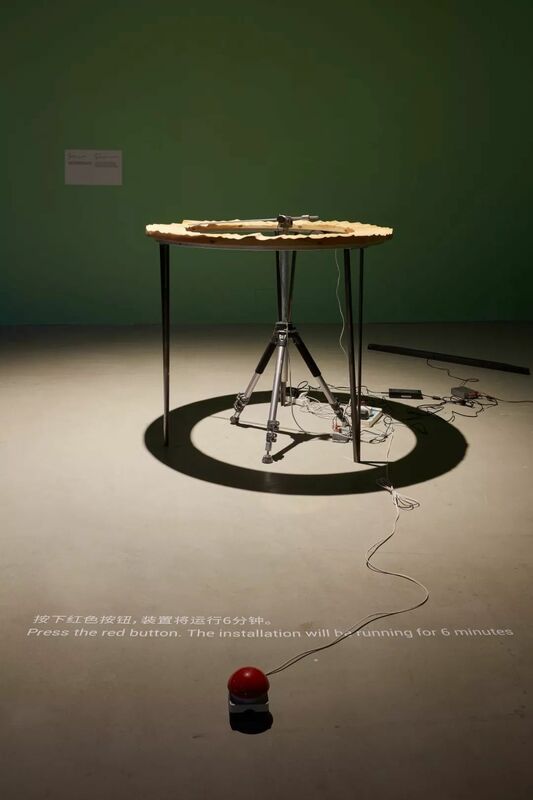 Chinese artists DENG Yuejun ignites the spokes-machine of his sound installation O that takes sunlight as part of the energetic actants, while media artist GUO Cheng plays with The (temporary) gadget to interact with the background radiation levels in the atmosphere. Tomás Saraceno showcases his participatory project Aerocene in White Sands (New Mexico, United States), a buoyant sculpture supported by collective intelligence and environmental factors that mobilizes the geographical boundary with a new infrastructure. 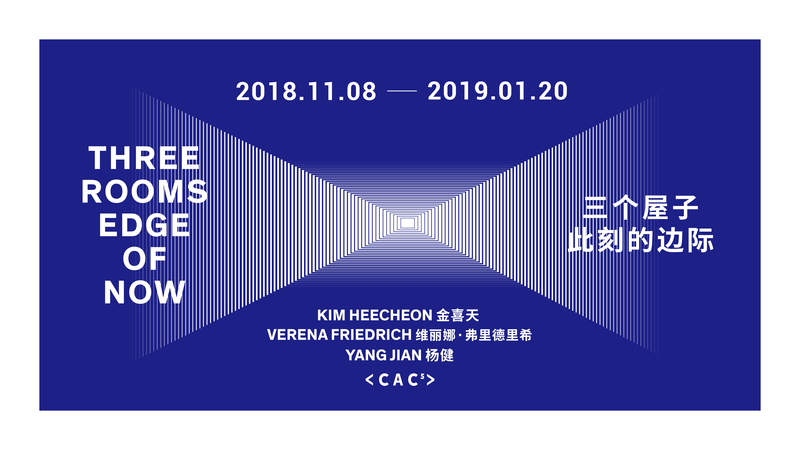 Swiss-based artist Karolina Sobecka takes on the in-depth research of carbon circuit system and situates her collaborative project Picture Sky and Field Remediations: Carbon in the local community of Shanghai. 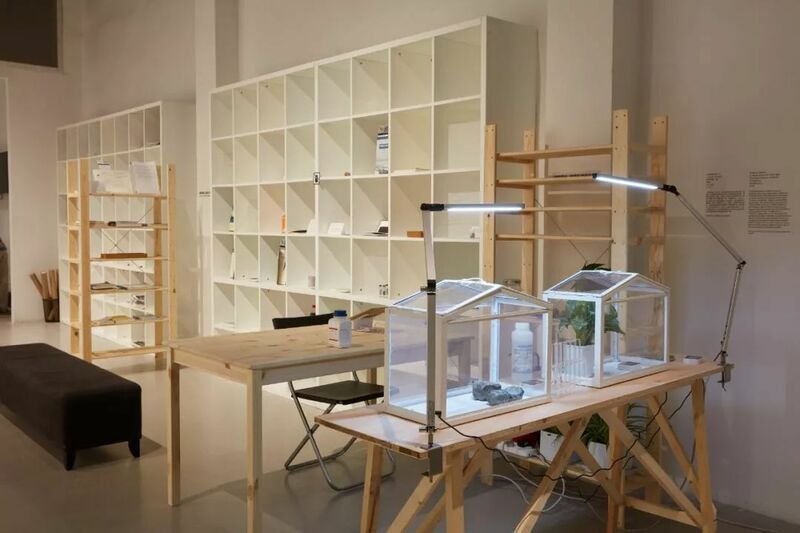 The projects engender meaning and evoke significance in the process of working and making. 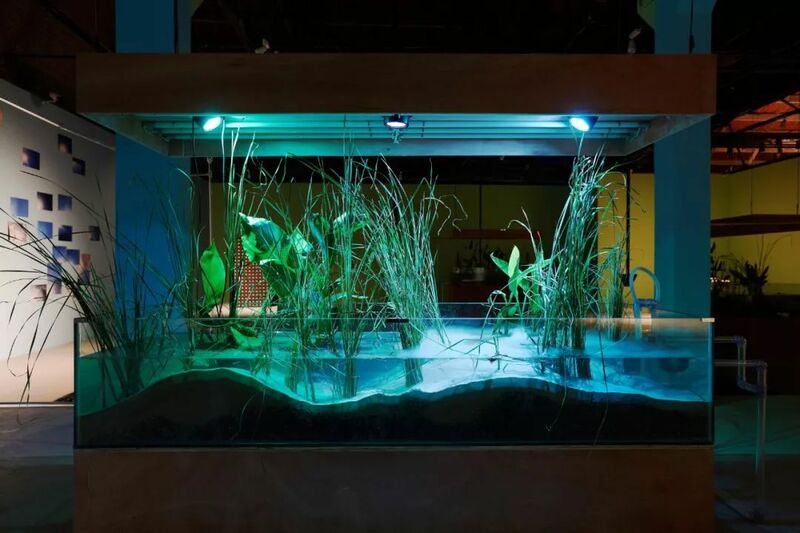 In resonance with Sobecka's projects, Tega Brain brings her land-oriented project Deep Swamp to explore a sustainable way of living with the local wetland system. 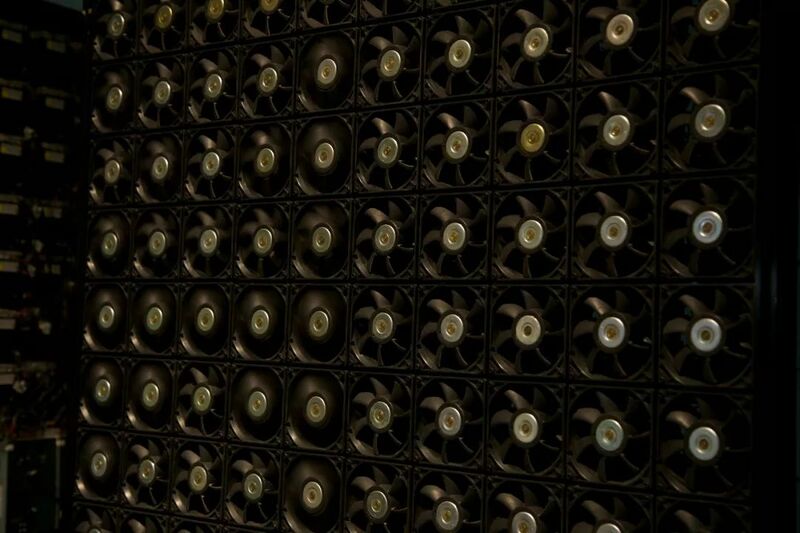 ZHENG Da's Physiological Responses II presents self-performance of the 270KG machines. 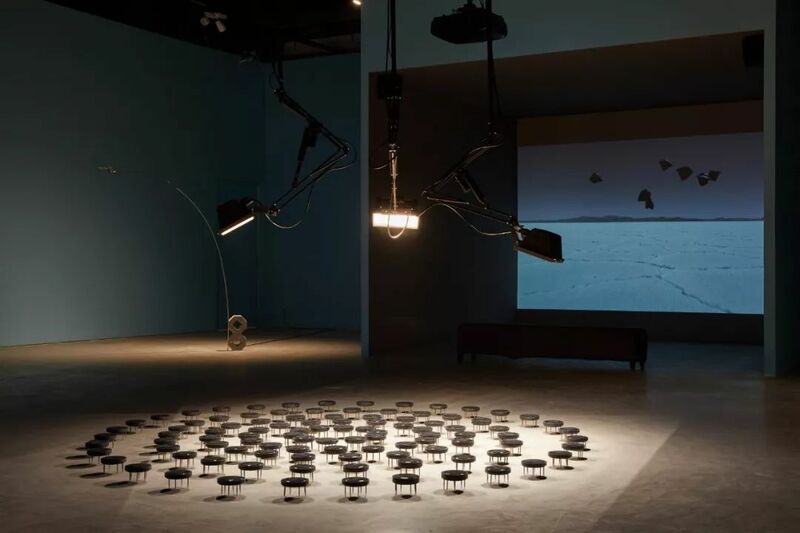 Consisting of various electronic systems and 600 cooling fans, the installation takes on a conative suggestion that machines might have their inherent autonomy in the routine of mechanization. 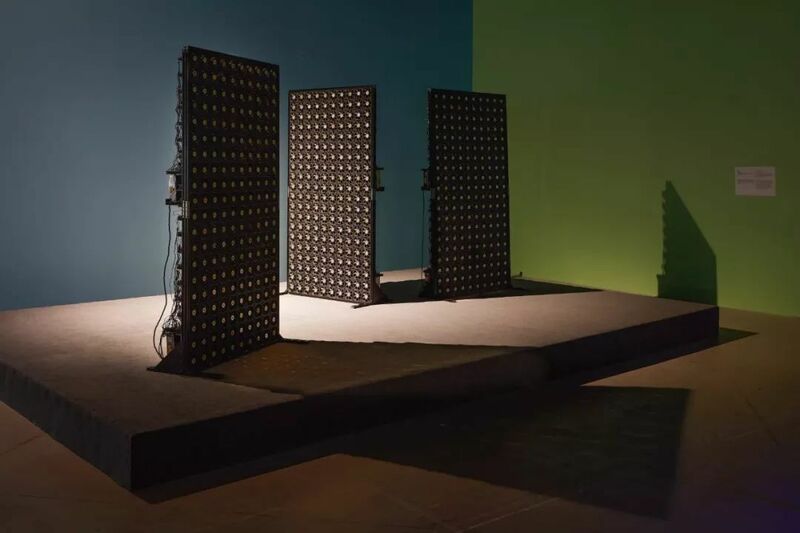 In the installation W, FENG Chen reconstructs the camera that has influentially altered the way we see and hear the world. 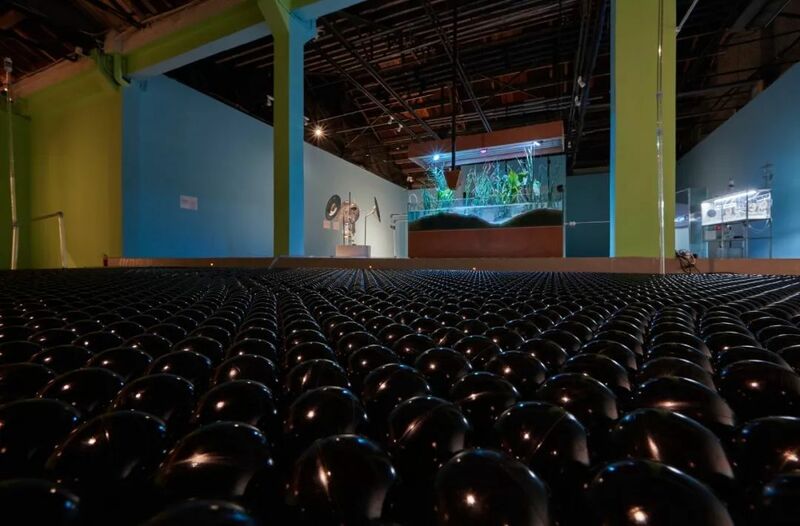 The mechanic installation operates as a wedge exploring the interactions between one's perception machines and creativity machines. 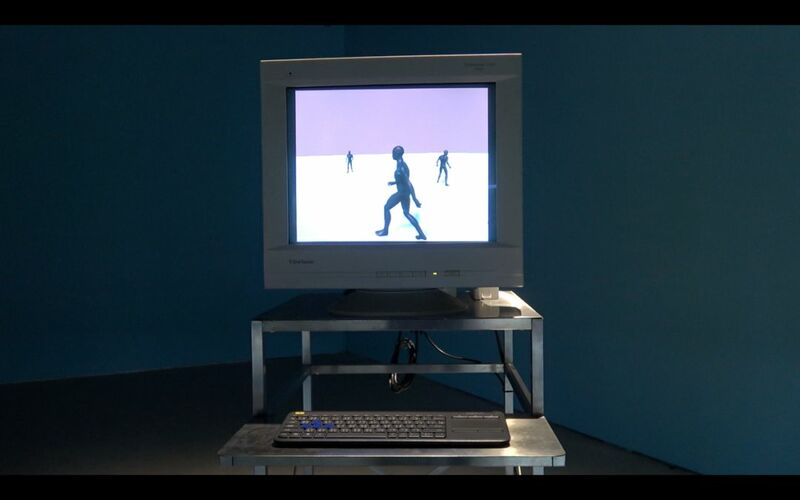 Machines Are Not Alone further extends the notion of subjectivity into the realm of nonlife and the object world, both cultural and natural, technology and psychic, proposing a radical rethinking of modernity, freedom and emancipation in a posthuman symbiosis. 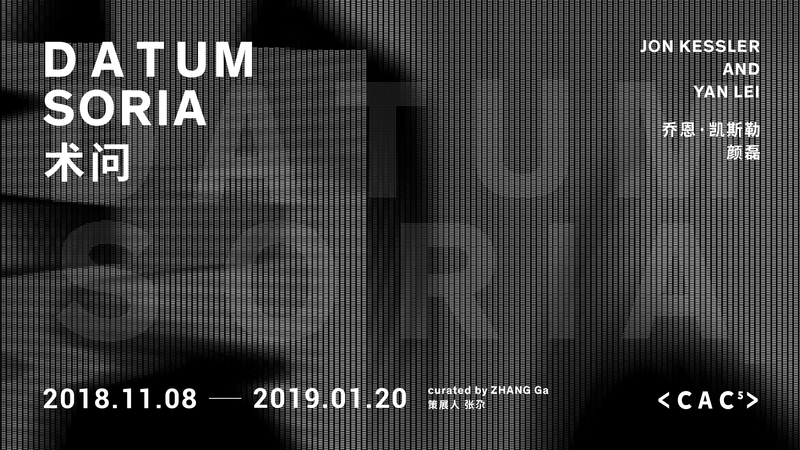 The exhibition starts its ignition at Chronus Art Center in Shanghai in the summer of 2018, continues to Zagreb Contemporary Art Museum in winter to become Device Art Triennial 2018, and finally lands at the Guangdong Museum of Art as a component of 6th Guangzhou Triennale. 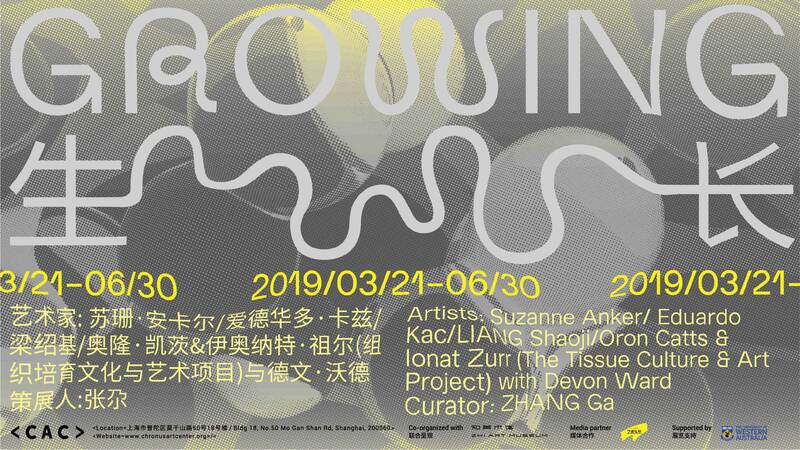 Each traveling iteration will root itself in the local milieu and create interconnections with its immediate surroundings and umwelt logistically, ecologically and psychosocially as if a living act of the Three Ecologies. Together the trilogy maps out a machinic trajectory that transverses oceans and lands, places and sites; integrates climates and communities and adapts limitations and expansions for a resounding machinic chorus.